If you or your family suffers from constipation, diarrhea, or bloating, you may be suffering from irritable bowel syndrome (IBS)! The National Institute of Health estimates that IBS may occur as much as in 20% of our population! However, the problem is that about 1/3 of those people often never see a doctor about their symptoms and go undiagnosed (including myself and my daughter who were finally diagnosed this past year)! We recently received the book "IBS Free At Last" and VSL#3 Junior to review. If your child has an upset stomach a lot, you should probably ask your doctor about IBS. I know my daughter complained often of a stomach ache, stomach upset, and bloating and VSL #3 Junior really helps to soothe her upset stomach. There are many new ways to manage IBS in youth, including VSL#3 Junior, a new probiotic on the market! Check out VSL's kid-friendly recipes at: www.vsl3.com/ibsfriendlyrecipes We especially enjoyed the Magic Peanut Butter Cookies! 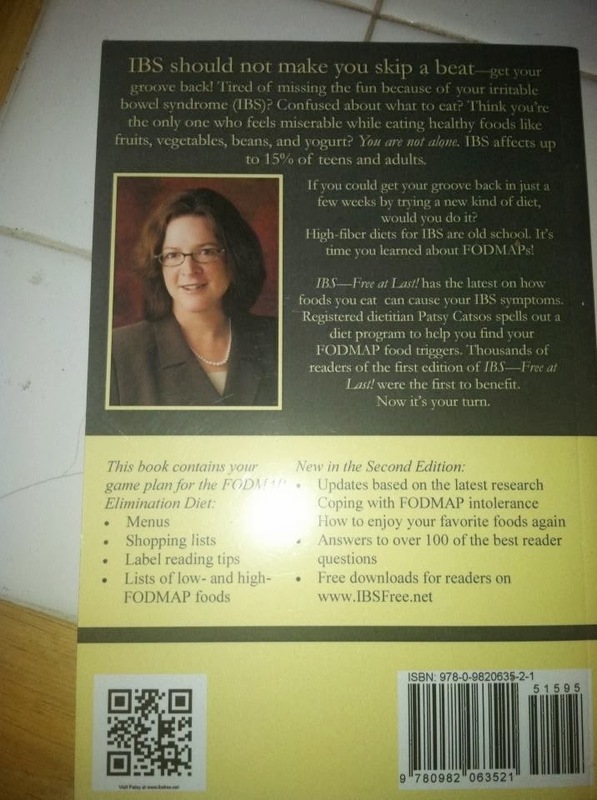 We also enjoyed the book IBS Free At Last because it had a lot of tips and recipes, not just for those that suffer from IBS, but for ANYONE. The recipes were family friendly and were easy to follow and make! MamaBreak received a product to review and share with our readers. We do not receive any other type of compensation. As always, our experiences and opinions are our own. 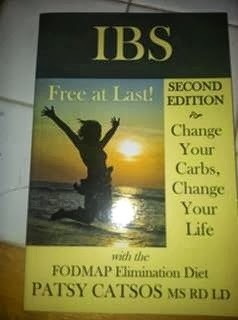 Want to win your OWN copy of "IBS Free At Last"? Enter below! My favorite would be the Magic Peanut Butter Cookies. The magic peanut butter cookies sound fantastic! No bean beef chili. My hubby won't eat beans in chili so I"m always looking for a good recipe.